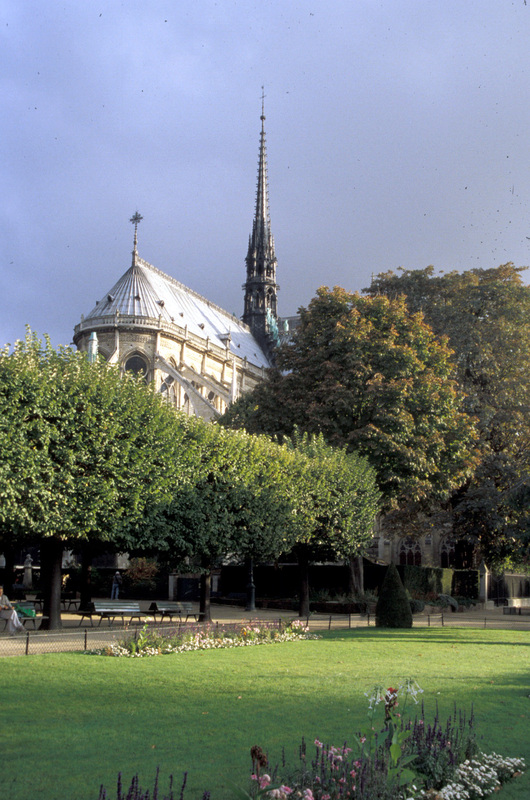 The plaza in front of Notre Dame and the small parks and gardens around it give the cathedral a setting that few other buildings can match. 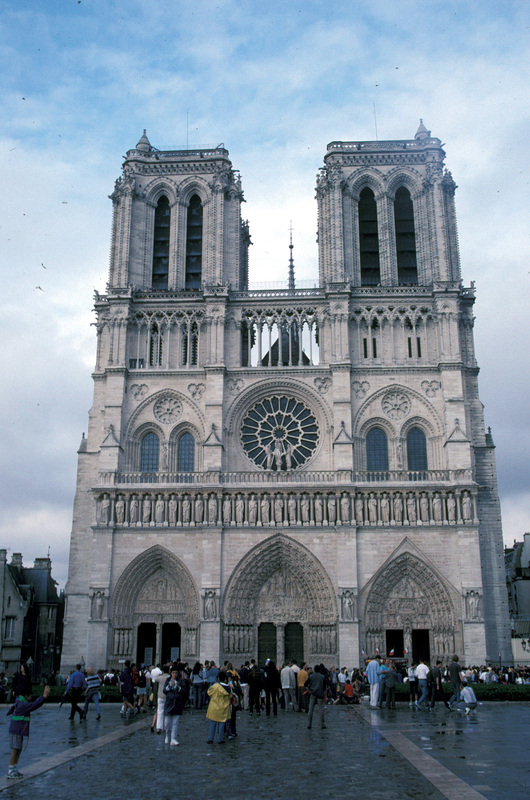 No iconic building in any major city receives more attention than this spectacular cathedral. But as fascinating and detailed as the building may be both inside and out, it derives its awe-inspiring presence from a setting that few other buildings can match. 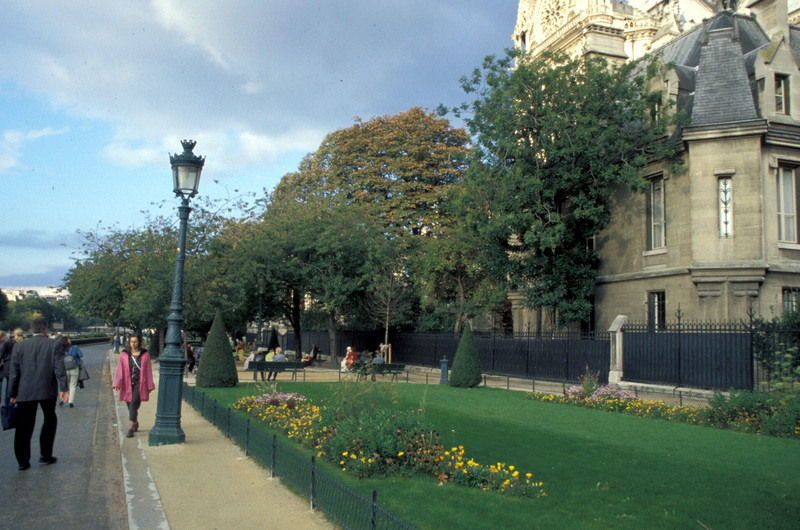 Many visitors view the cathedral from the Place du Parvis Notre-Dame, a plaza located in front of the buildingÍs faÕ_ade. 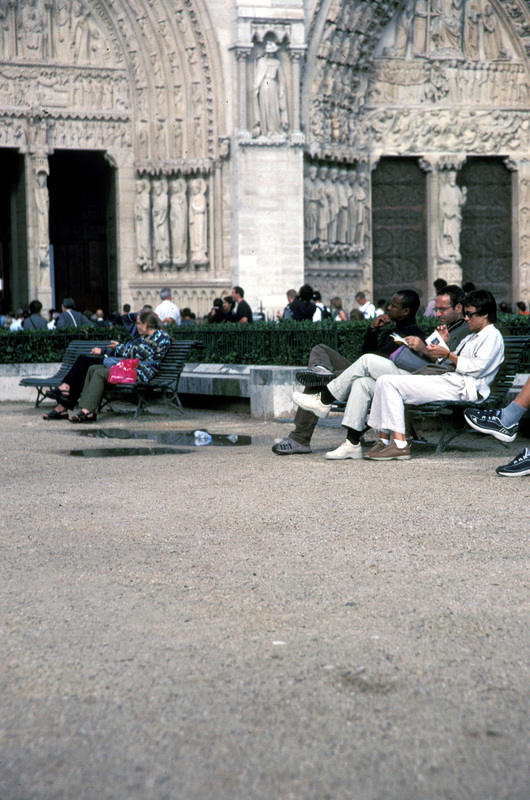 But you are more likely to encounter Notre Dame from one of the many vantage points along the Seine that afford breath-taking views of its flying buttresses. Located on the eastern tip of Ile-de-la-Cit_, one of the two small islands in the center of Paris, the cathedral appears to rise from the Seine like an ancient formation of sculpted rock. It is one of the most unforgettable urban vistas you will ever encounter. The pleasures of Notre Dame donÍt stop with the view. 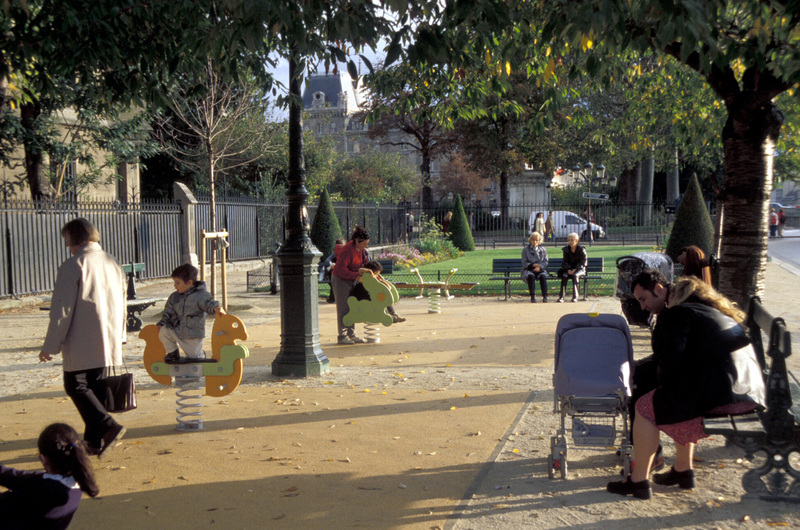 It also offers little flourishes like small parks and gardens, along with a playground for children. 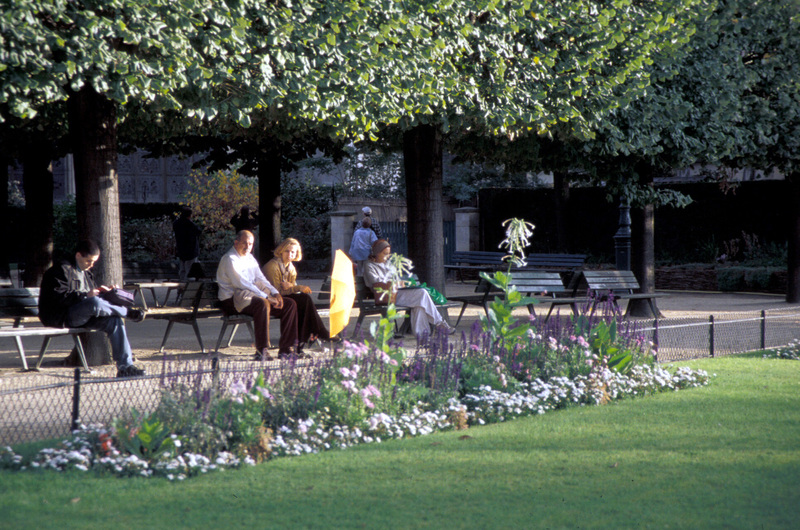 Playing or strolling in the presence of this landmark is a rare experience that many lucky Parisians enjoy daily and no visitor can afford to miss.